MIAMI – A new study found that a major ocean current in the Gulf of Mexico plays an important role in sustaining Florida red tide blooms. The University of Miami (UM) Rosenstiel School of Marine and Atmospheric Science research team suggest that the position of the Loop Current can serve as an indicator of whether the algal bloom will be sustained, and provide warning of possible hazardous red tide conditions in coastal areas. 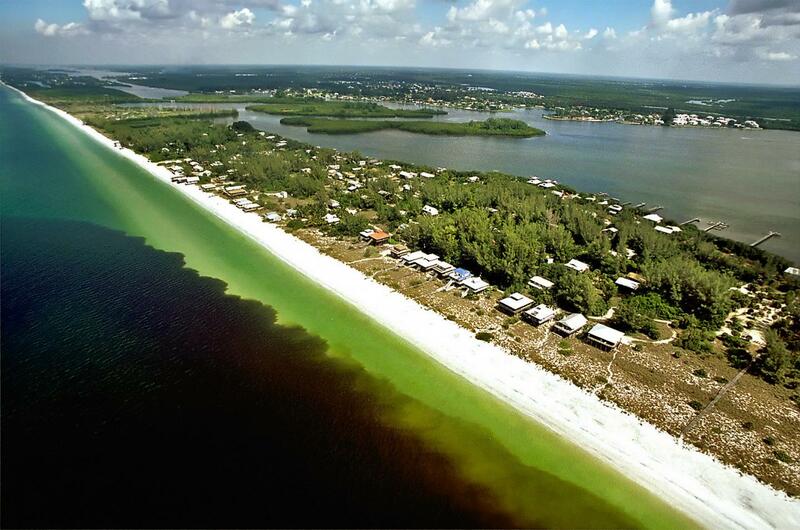 Florida red tide is a harmful algal bloom produced by the dinoflagellate Karenia brevis that causes respiratory impairment in humans and marine life, and is responsible for shellfish poisoning. The researchers collected data of Karenia brevis concentrations, river outflows, wind conditions, and sea surface heights to study the physical conditions during periods of large Karenia brevis blooms and periods of no bloom. This research looked at the continuation of a bloom and not the formation of a red tide bloom. They found that when the Loop Current is in a northern position, it allow a bloom to continue when other conditions were favorable, but when in a southern position a bloom could not be sustained. The Loop Current, which enters the Gulf of Mexico through the Yucatan Straits, is one of the most important features in the Gulf ocean circulation system. "Knowing the approximate position of the Loop Current can be an indicator if a bloom will be sustained, and provide a warning for possible hazardous conditions," said UM Rosenstiel School Ph.D. student Grace Maze, lead author of the study. The study, titled "Historical Analysis of Environmental Conditions During Florida Red Tide" was published in the Dec. 2015 issue of the journal Harmful Algae. The study's authors include: Maria J Olascoaga and Larry Brand of the UM Rosenstiel School. The Oceans and Human Health Center at the University of Miami Rosenstiel School supported the project through a National Science Foundation grant and Gulf of Mexico Research Initiative funds provided by the Consortium provided for Advanced Research on Transport of Hydrocarbon in the Environment (CARTHE).